L (slim). 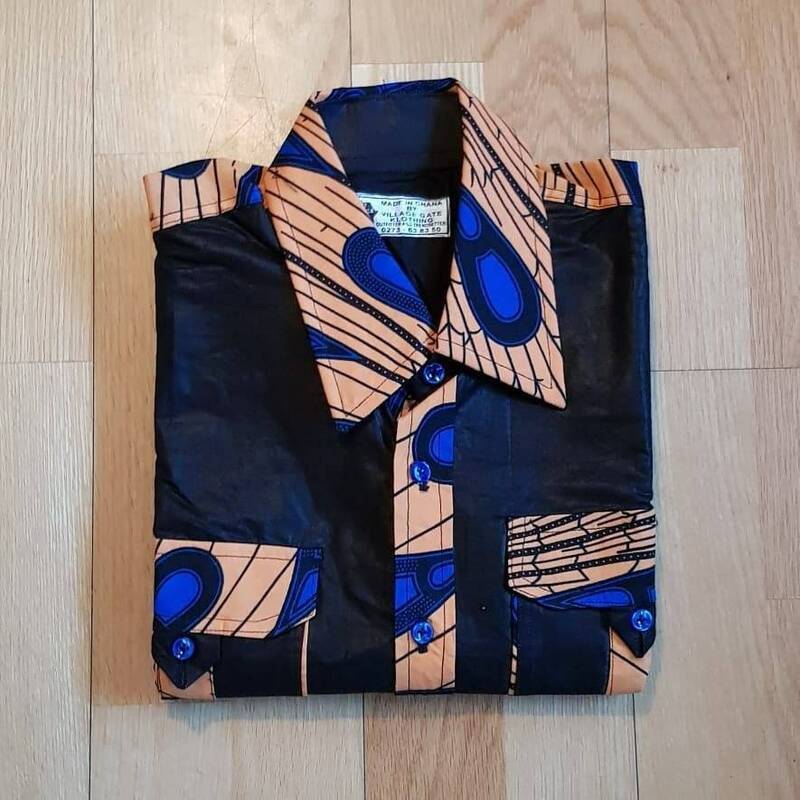 Beautiful african print unique shirt for men. 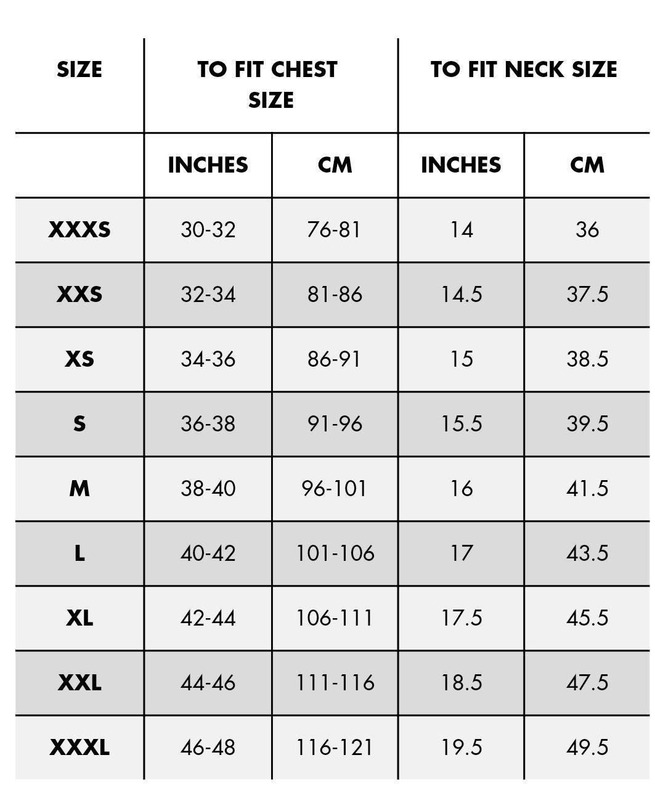 Best quality batik. 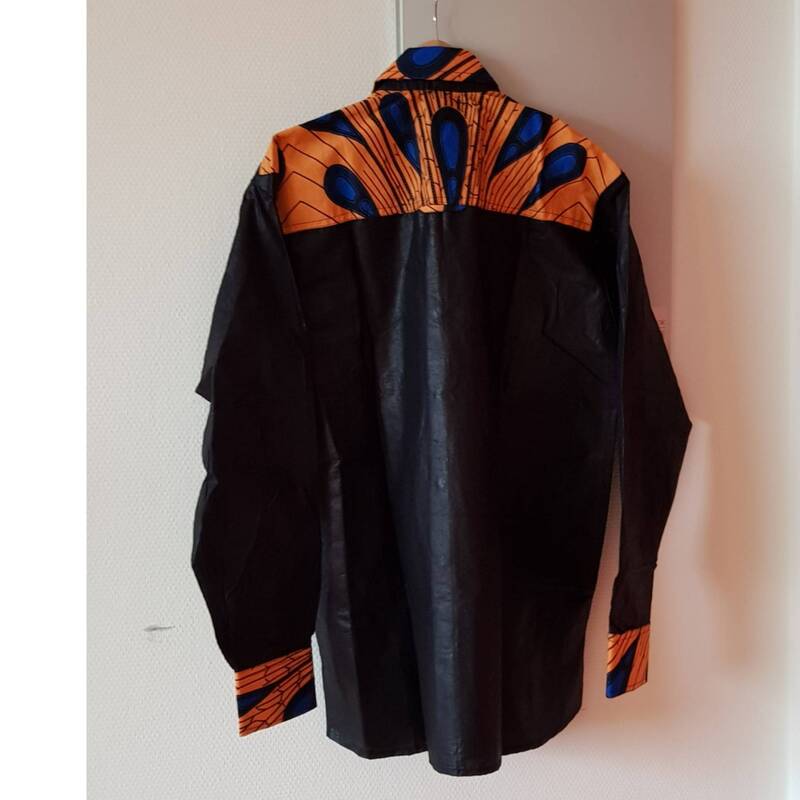 Black and waxprint cotton fabric. 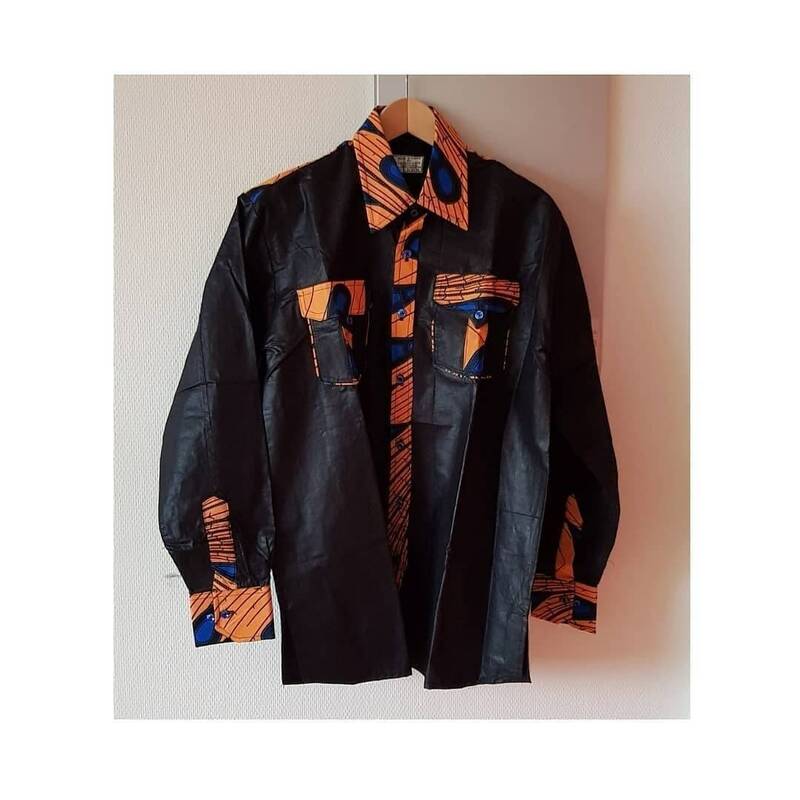 Handmade in Ghana.